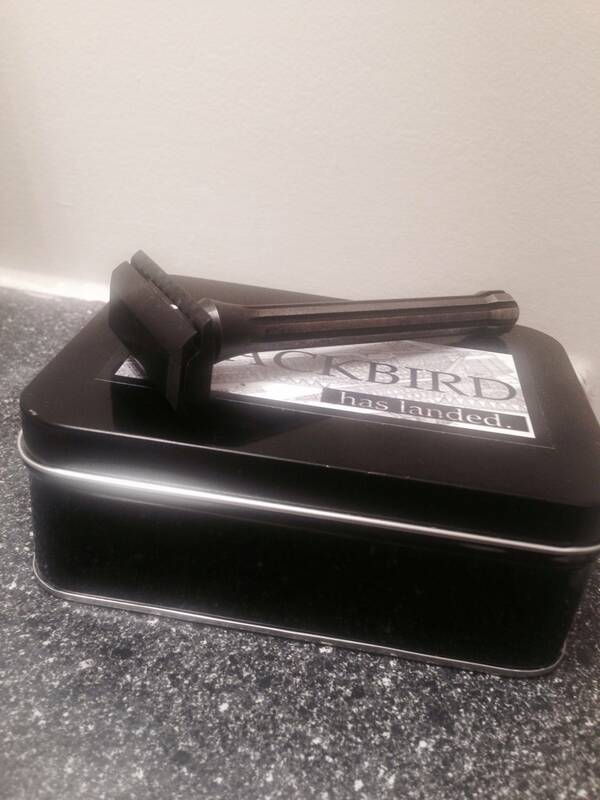 Today Im looking to sell my like new blackbird razor in black. I acquired It by a trade and Used It twice. Simply prefer my Wolfman. There is no need to keep a razor I just won't use much. It is the long handle version. Almost 110mm total length. No trade at this moment. man i wish this was polished i would snag it quickly. Didn't know too. It makes for a nice little package. I agree that polished would make it great also!